~Visit Yu Garden, a beautiful private garden of an ancient Chinese official. 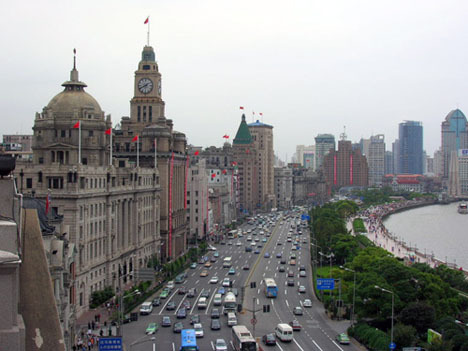 ~Visit the Bund, symbol of Shanghai. ~Visit Xiantiandi, site of former French Concession. ~Drop by a Pearl Factory, a Chinese handicraft shop. *English-speaking tour guide and air-conditioning coach transfers (return transfer excluded).